Digitax Automotive Electronics, is a multinational company who’s core business is based on innovation, applied design and the production of high tech equipment. Our new headquarters reflect the same philosophy. The highest care dedicated to project and design, the highest professionalism, and efficiency of production, where the key elements requirements given to the designer to create of a building able to represent both our needs and our identity. 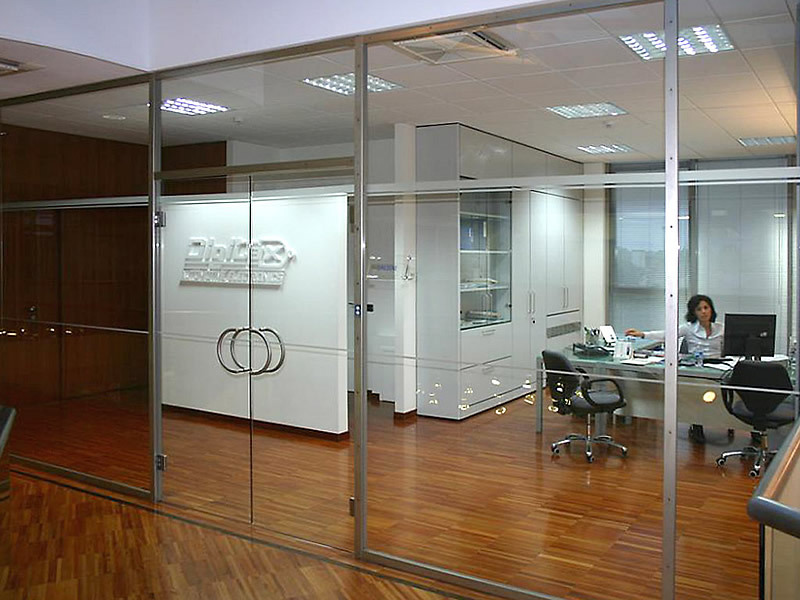 The Digitax Automotive Electronics building is located in Portorecanati, in the Marche region of Italy. The building is on a 4500 square meter site in an expansion zone just out side the town that gives us scope to grow in the future. 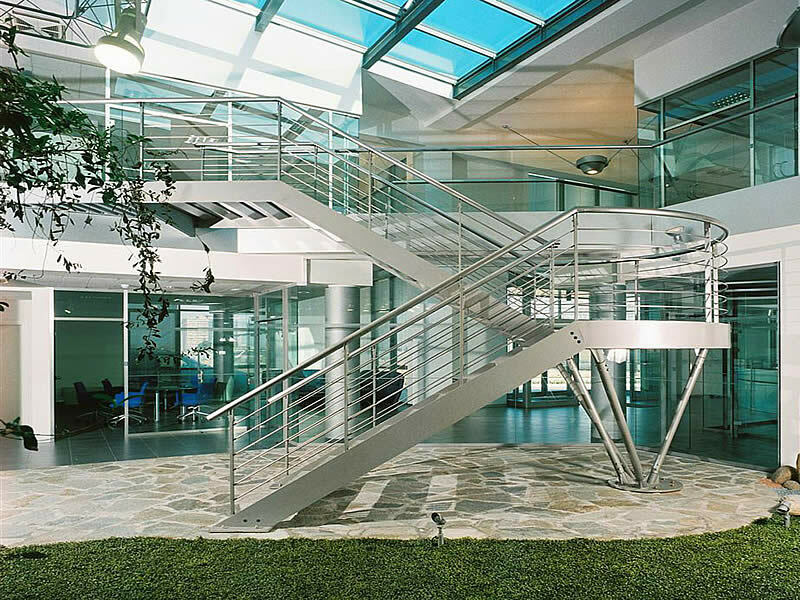 Offices are enclosed in a high tech structure. The building is especially designed with large aluminium frames and expansive solar efficient glass to let natural light flood into all areas of the building. The production area is a large bright airy space at the centre of the building with direct easy access to the open plan store house at the rear of the building which allows optimal running both facilities. Roofing is composed of special prefabricated tiles which keep the building cool in the summer and warm in the winter. In the centre of the roof structure is a big glass skylight that can be opened for the ventilation and provides natural lighting for the indoor garden inside the foyer. The offices on the ground and first floor face onto the indoor garden. 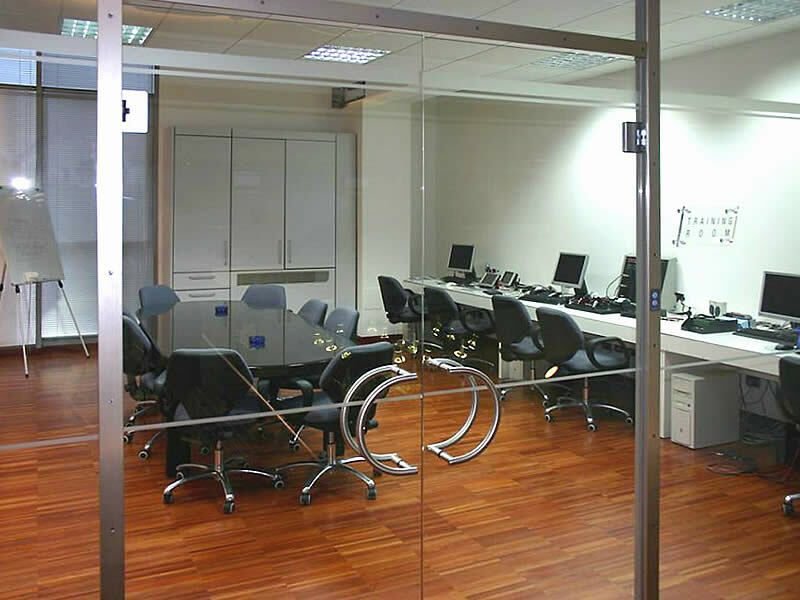 The organization of spaces is designed to guarantee integration of the day to day activities of the company. 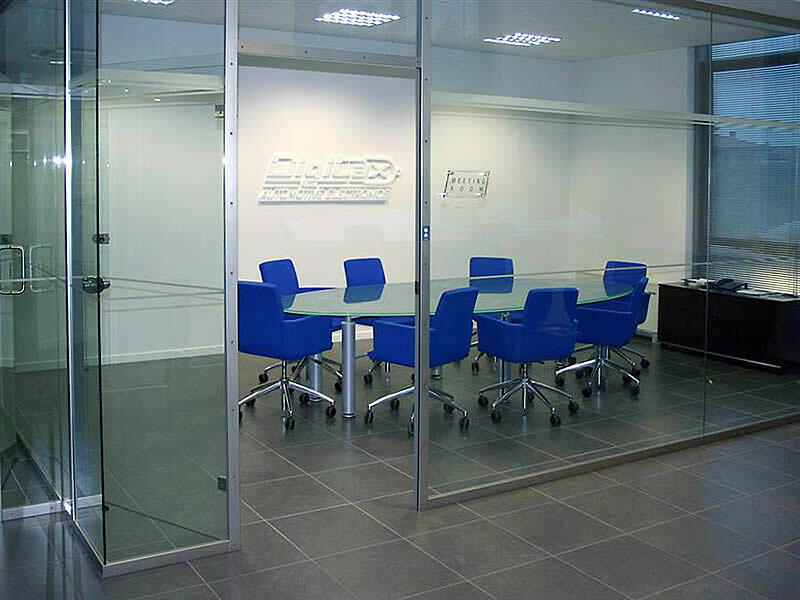 The division of the working areas and their dimensions reflects the needs of the production. Also the connection between the administration, commercial offices and the storerooms are direct, every part of the building has easy access. The Directors Offices are on the first floor, next to demonstration rooms and visitor's dining room. On the ground floor there are Administration, Project planning and Commercial offices, all linked with laboratories for product testing. 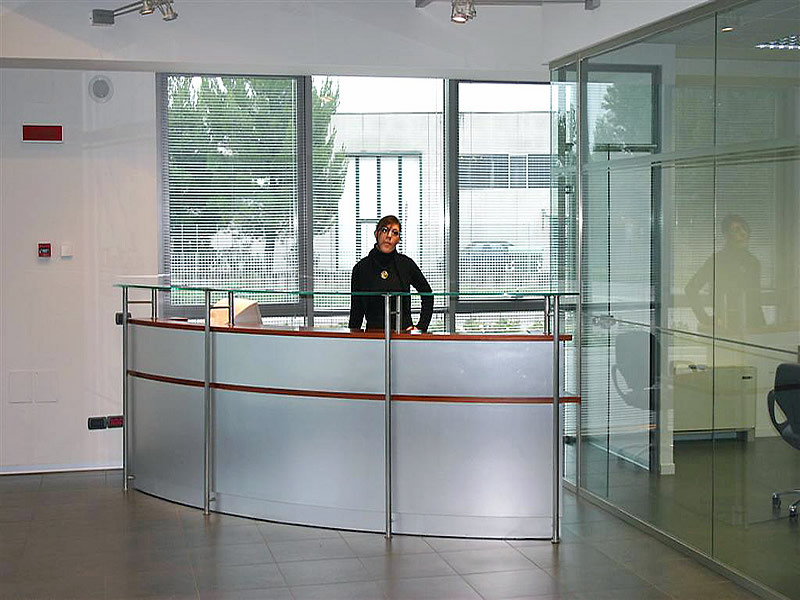 The showroom is located in the reception area, where it is possible to see our full product range is on show.